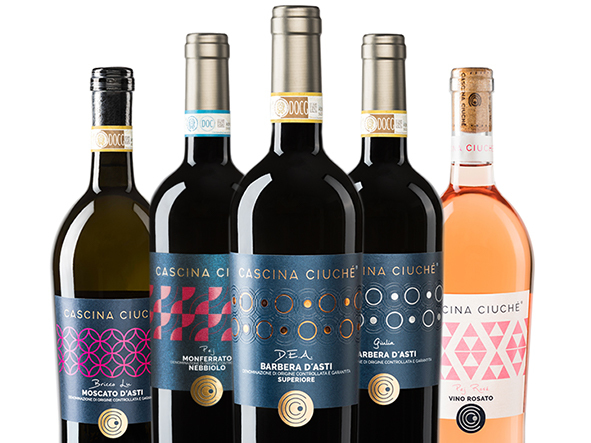 Cascina Ciuché covers more than 21 hectares of vineyards in the hills of Costigliole d’Asti, in Piedmont. 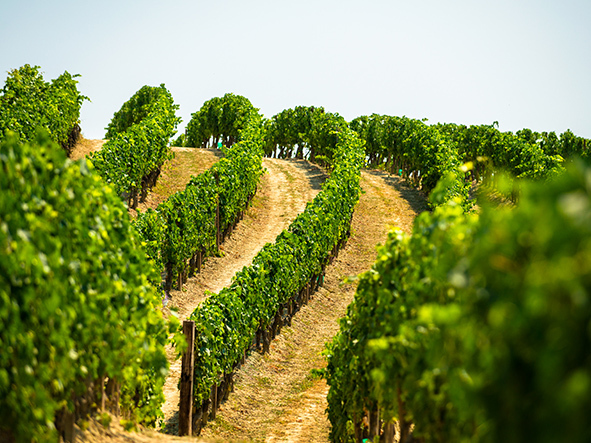 We produce some of the best wines of the area including Barbera, Moscato and Nebbiolo. 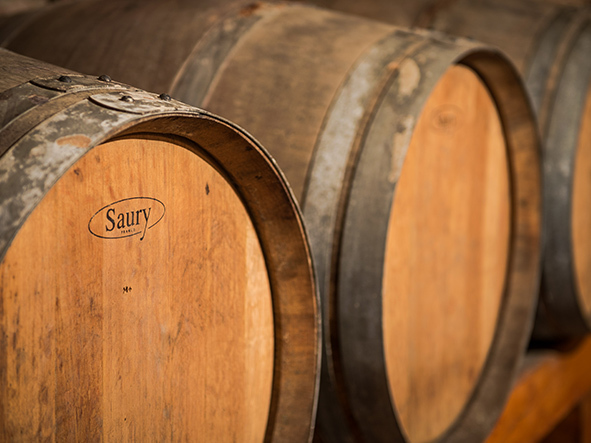 Our patient selection work has made our winery the perfect place to produce full bodied and original wines, deeply linked to the tradition of this territory. With time and effort wines earned the bottle prestige. Since the early 1900s Dogliotti family has been producing extraordinary grapes: Angelo “Gele” Dogliotti, the founder, cultivated vines of Barbera and Moscato with the help of their sons Luigi and Remo. In 1996 the son of Remo, Angelo, inherited the company, naming it “Cascina Ciuché”, which today covers more than 21 hectares of the Valcioccaro hills. Today the son of Angelo, Enrico, works here with the same instinct for the land and a great desire to inherit the expertise of his father and to bring the company towards the future. Book a tasting in our winery. Our winery is always open to guide you on a tour to discover our wines and to taste them.